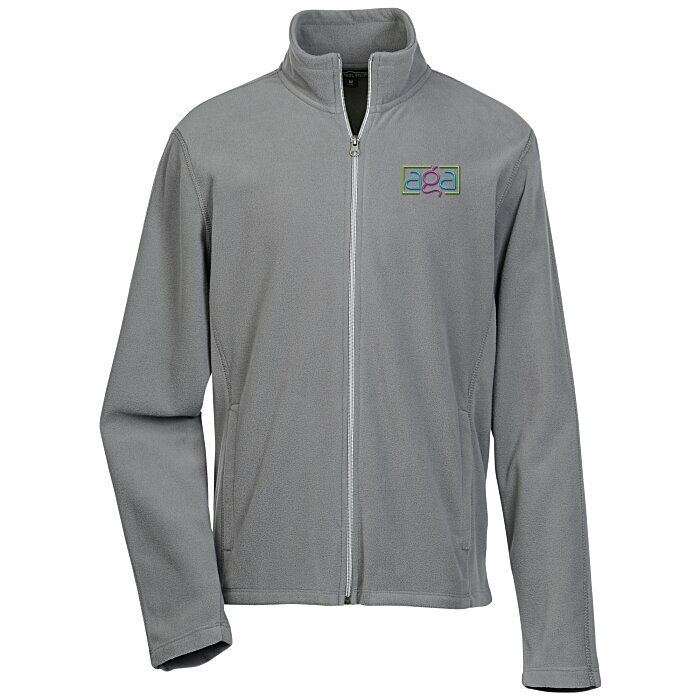 Face your day inside this custom outerwear from Crossland®! 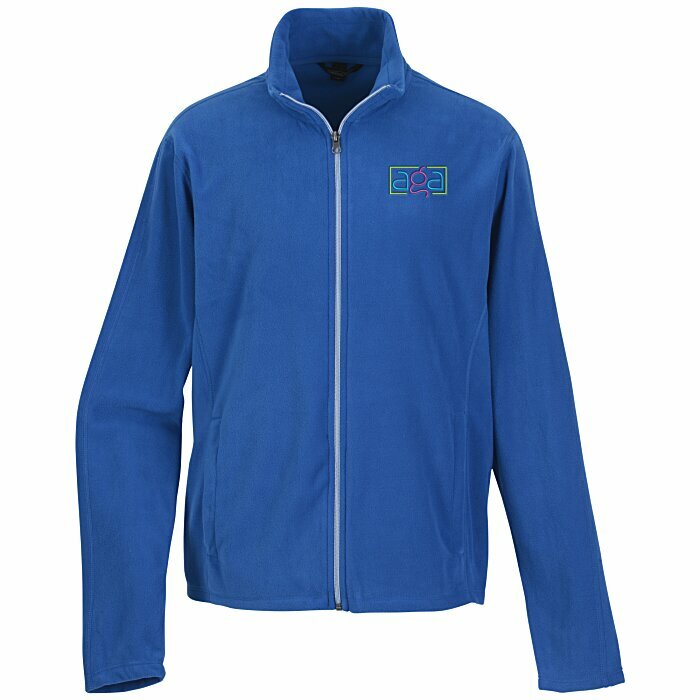 Balanced with luxurious softness and warmth, this full-zip fleece is ideal for active afternoons or chilly mornings. The lightweight design makes this extra layer easy to shed or layer as needed. Open cuffs and open hem fall softly against the body for comfort. Front slash pockets feature a tricot lining that’s gentle on the hands. 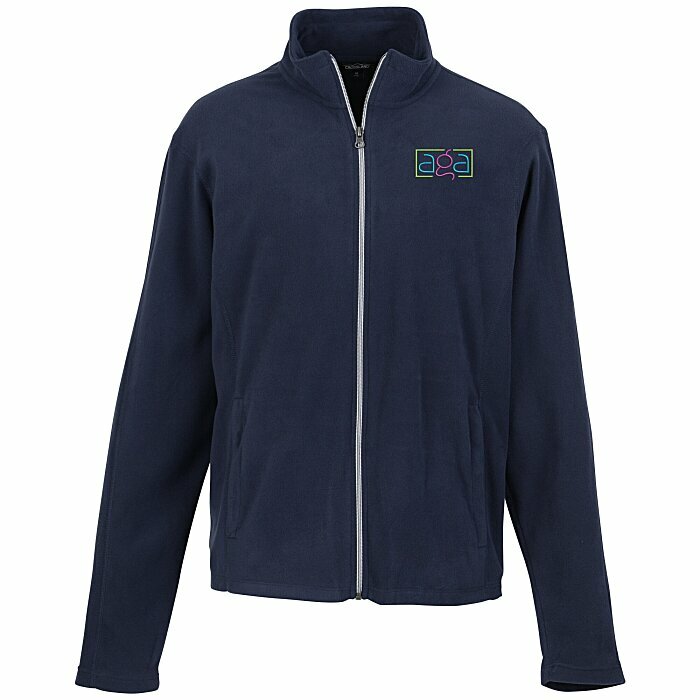 Made with soft, lightweight 7.5-oz 100% polyester microfleece with an anti-pill finish. 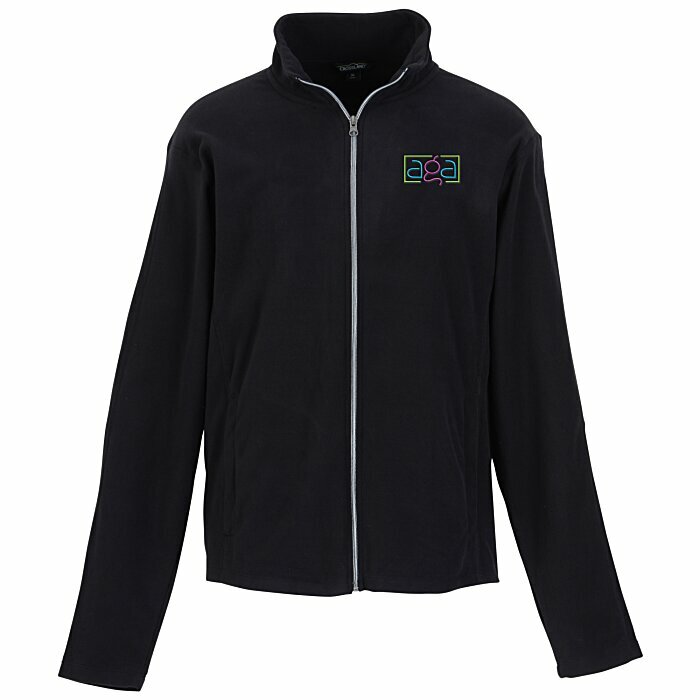 For the coordinating ladies’ version, see item #116131-LCrossland Microfleece Jacket - Ladies'.